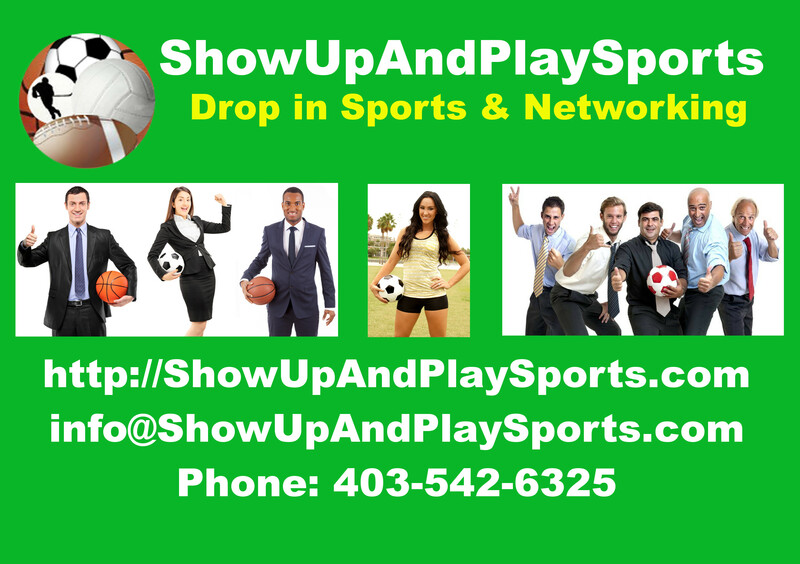 ShowUpAndPlaySports is an amateur sports platform created by DjamgaTech. Its objective is to allow amateur sports players to play their favorite game at their convenience without being tied to a specific team. It is also a hub for pick up soccer hockey, basketball, volleyball, flag football, etc. in the world.